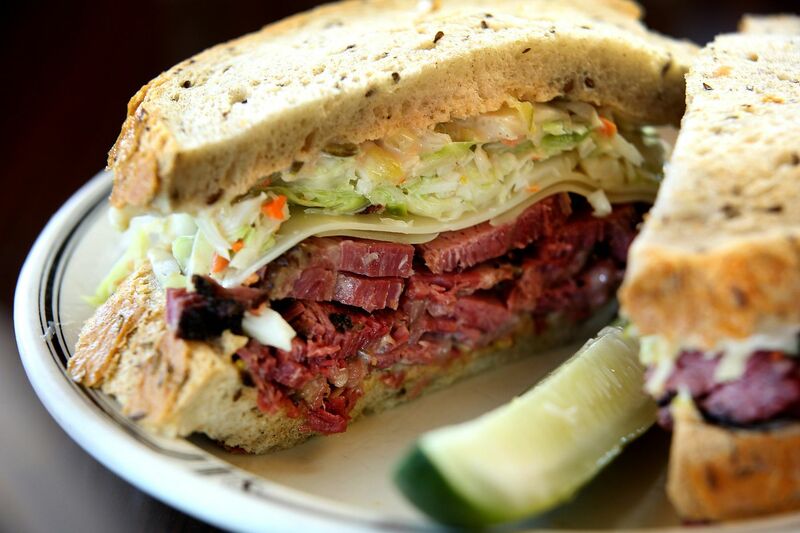 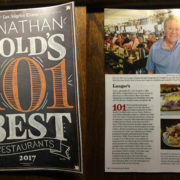 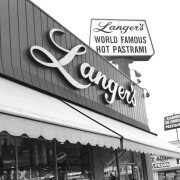 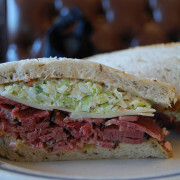 In the Los Angeles deli world, Langer’s is king. 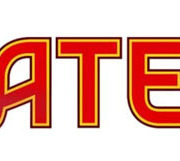 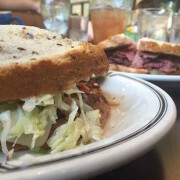 Tourists from all over the world make the trek to Alvarado and 7th Streets for a pastrami sandwich on double-baked rye bread. 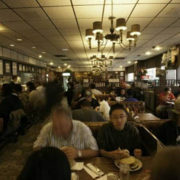 And locals deem this place a national treasure.